Availability: 228 items in stock. 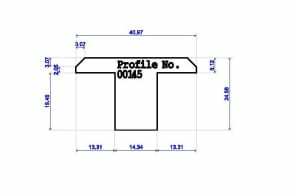 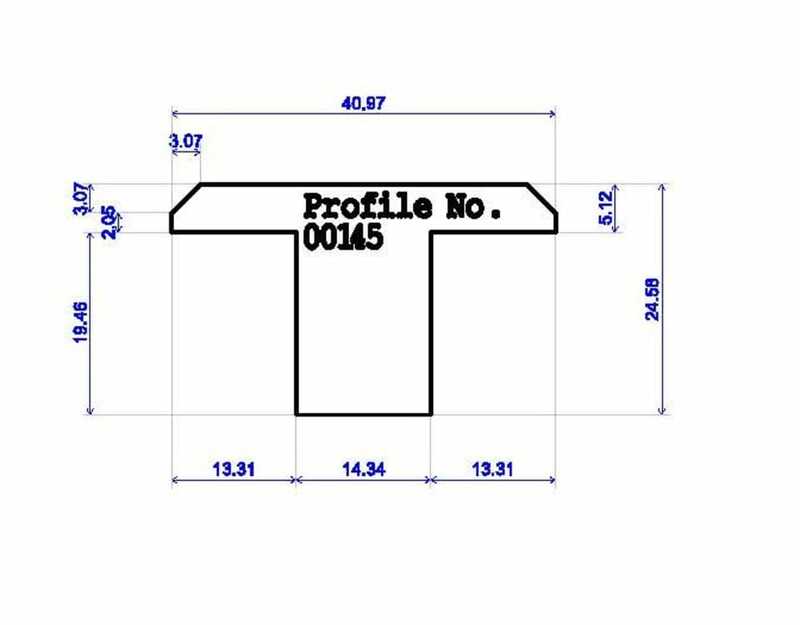 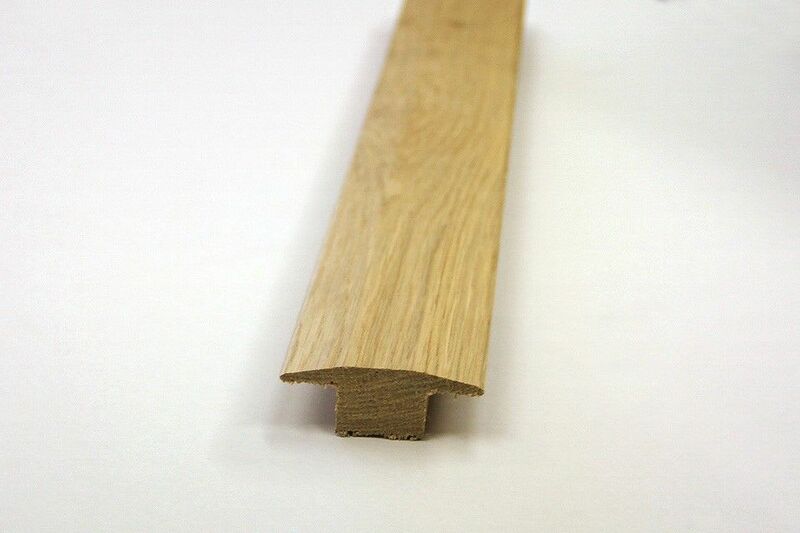 This T Threshold dimensions are – 40 x25 x 960 and is made of European solid Oak . It comes unfinished, ready for any finish to be applied. 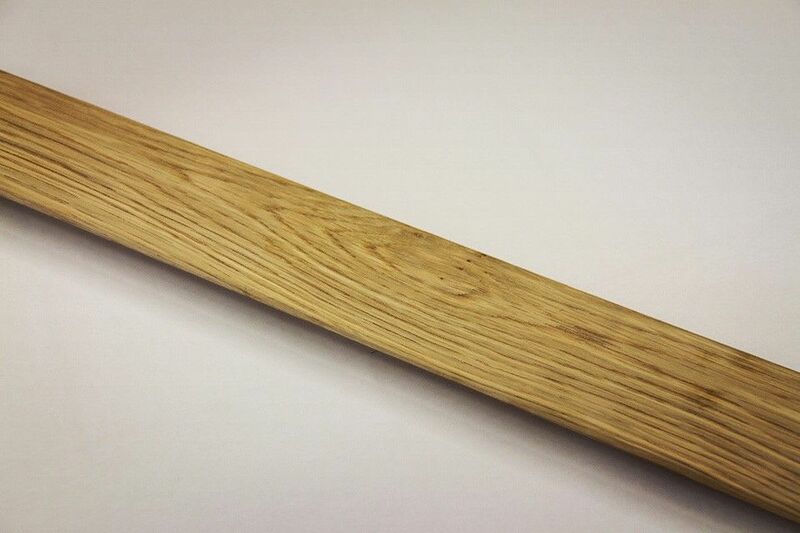 Due to its thickness of 25mm, it can cover even big gaps and makes an easy and smooth transition between floors. Suitable for 18mm floor boards and above.